Apple keeps much of its iOS source code a closely-guarded secret, so a leak of this nature is big news. The role iBoot plays in iOS made it even more significant. Despite being three years old, it could help hackers find vulnerabilities in iOS that lead to new jailbreaks and more. Apple confirmed the code was genuine, but insisted its exposure isn’t a security concern. “There are many layers of hardware and software protections built into our products, and we always encourage customers to update to the newest software releases to benefit from the latest protections,” it said in a statement. But how did the code get out? According to a new report from Motherboard, it was leaked by an Apple employee. 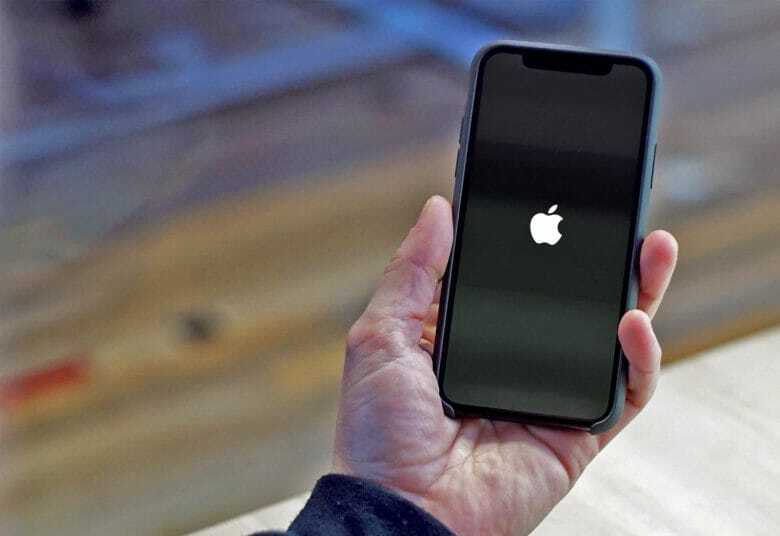 The employee, who wants to remain anonymous for obvious reasons, shared iBoot and “all sorts of Apple internal tools and whatnot,” a source added. The code, much of which has not yet been shared widely, was never supposed to leave the circle of friends. But over time, parts of it were shared more widely and the group lost control of it. No one knows who was first to share the code outside of the original group, but it is believed it began circulating more widely in 2017. Apple is confident that our devices remain secure. It’s unclear how much of the leaked code is still used in iOS today. But one source claims that it can be “weaponized.” They warn it could be used by malicious actors to create exploits to attack iPhone users. Apple filed a copyright takedown request to have the code removed from GitHub, but now that it’s out there, it wouldn’t be too difficult to obtain if you really wanted it. Apple wouldn’t confirm whether or not it knew about the leak before it made headlines last week.